Road bike electronics have come along way over the past decade. Ducati’s homologation special 1098R was first to be fitted with traction control, as we know it today. Wheel speed sensors measured the Italian superbike’s wheel slip and clever algorithms told the ECU to cut power to suit. I rode it at its launch back in autumn 2007 and it was crude by today’s standards, but it worked… only if you ran the race exhaust, or else the ignition cut would’ve blown the guts out of the catalyser. Now you’ll find rider aids on just about every showroom-fresh mid-to-large capacity bike and they’re refined beyond belief compared to that old Ducati. 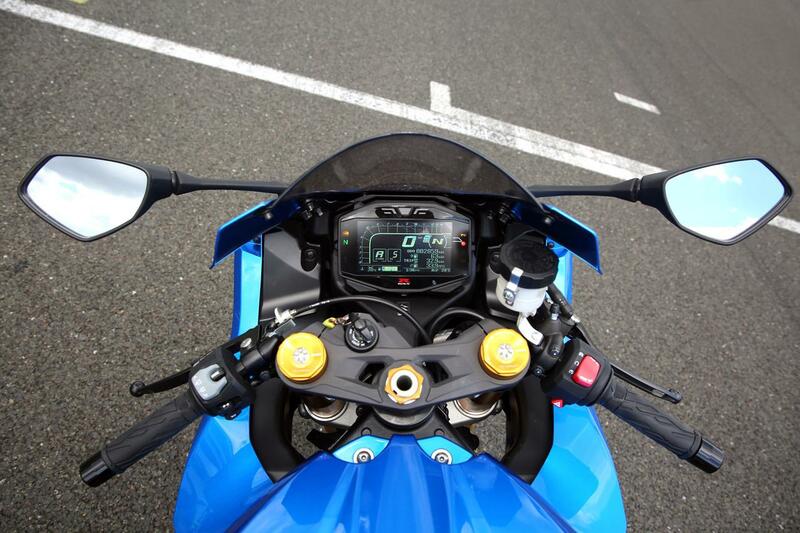 My Suzuki GSX-R1000R has a superb 10-stage traction control system and on top of that you get anti-wheelie, rider modes, cornering ABS, a quickshifter and autoblipper. There’s little doubt these clever aids make riding easier and keep you safe. For example it’s impossible to beat computer-controlled ABS in an emergency and traction control might not please the purists, but if it saves a bone-crushing slide, that’s fine by me. But in their pursuit for silicone satisfaction some manufactures have ignored why we ride in the first place: to have fun. 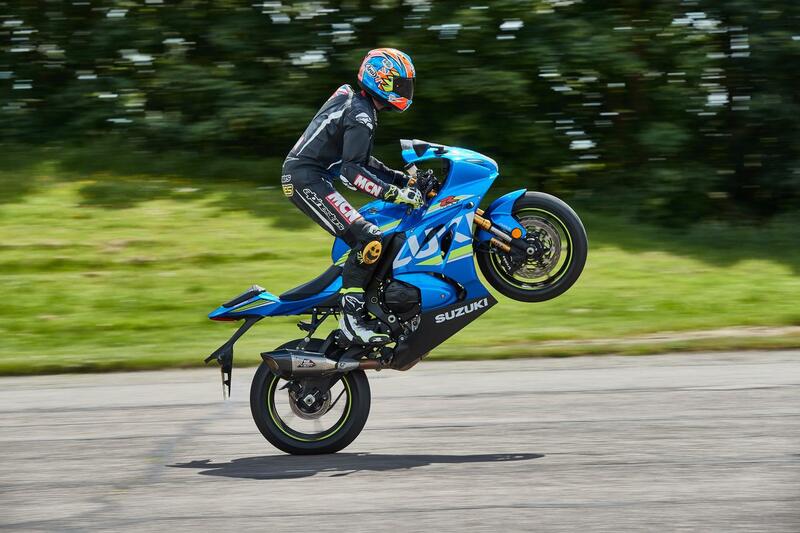 As electronics and safety has advanced, even 200bhp superbikes have become sterile, which sounds like a freakish thing to say. Many litre bikes are one-trick track ponies, designed to demolish a lap time with pinpoint precision. That’s all well and good for the handful of times they actually go on track, but I can’t remember the last time I skimmed over a crest without traction control killing the power, or having ABS stop me doing a cheeky skid. Of course, you can turn the aids off on most bikes, like the R1 and ZX-10R I’ve had previously. But crucially you have to stop first and decide whether you tackle the rest of your journey with or without electronics and that’s always a quandary. The GSX-R1000R still has nanny state brakes, strangled by non-switchable ABS, so there’s still no fun to be had there, but unlike any of its Japanese superbike rivals you can adjust the Suzuki’s traction control on the move. That gives you slip-free protection when you want it, but at the touch of a button you can release its grip and do what GSX-Rs do best and have some fun.